It seems like everything is getting remade and rebooted right now but one show we’re excited about is the new interpretation of Sabrina the Teenage Witch. 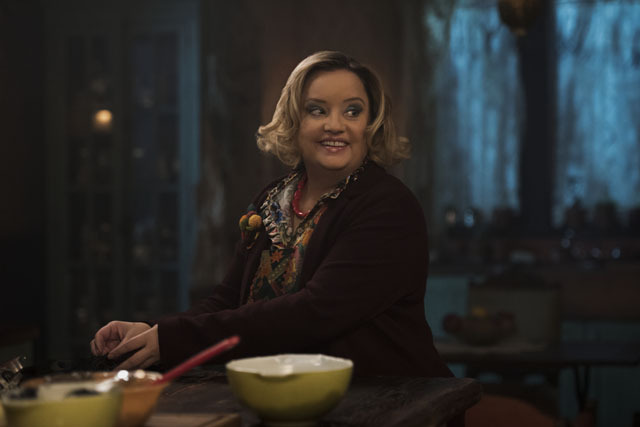 Title Chilling Adventures of Sabrina, the new series will be a dark twist on the much-love character of Sabrina Spellman. 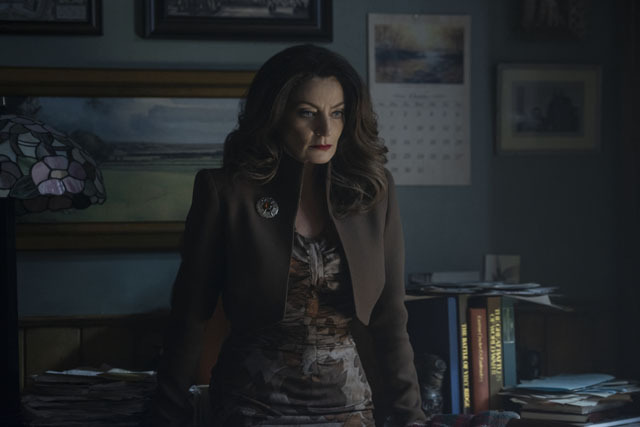 The show comes from the team behind Riverdale so it should be a must-watch. 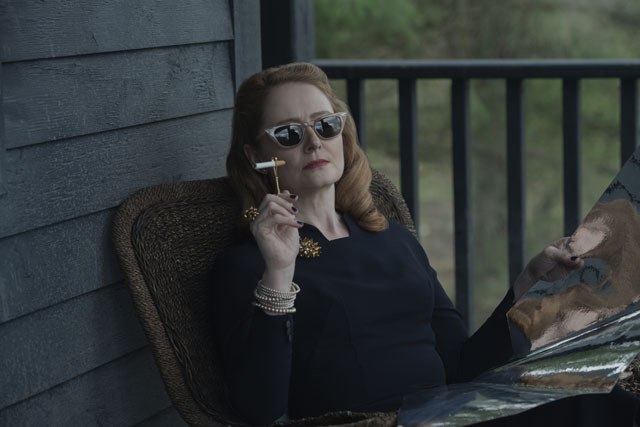 When will Chilling Adventures of Sabrina premiere? Chilling Adventures of Sabrina will debut on Netflix on 26th October 2018. How can you watch Chilling Adventures of Sabrina? Chilling Adventures of Sabrina will be available on Netflix. What is Chilling Adventures of Sabrina about? Sabrina the Teenage Witch this most definitely isn’t. While Chilling Adventures of Sabrina may be about the same character as Melissa Joan Hart’s popular 90s series, the show will be much darker. Originally conceived as a companion series to Riverdale, Chilling Adventures of Sabrina is based on the Archie comic of the same name by Roberto Aguirre-Sacasa and Robert Hack. Sabrina Spellman must reconcile her dual nature as a half-witch, half-mortal while fighting the evil forces that threaten her, her family and the daylight world humans inhabit. 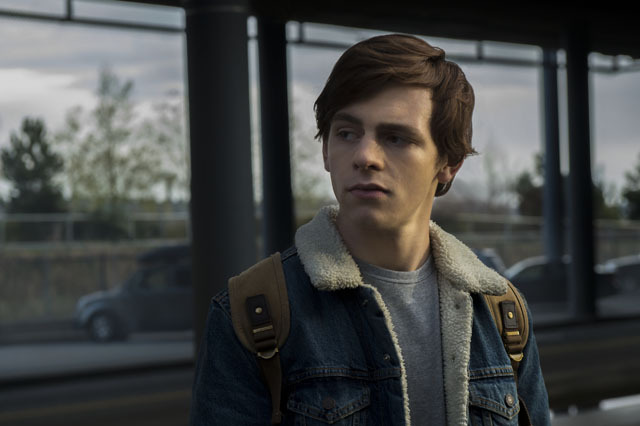 Who stars in Chilling Adventures of Sabrina? Who are the creative team behind Chilling Adventures of Sabrina? 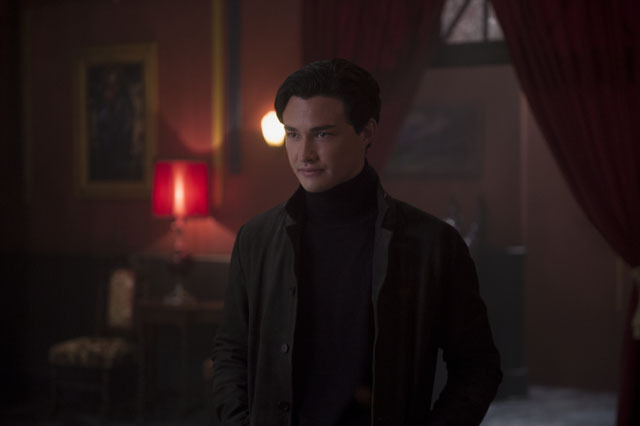 Chilling Adventures of Sabrina was created by Roberto Aguirre-Sacasa. It is executive produced by Aguirre-Sacasa, Greg Berlanti, Sarah Schechter, Jon Goldwater and Lee Toland Krieger. The series is based on the comic book of the same name by Aguirre-Sacasa and Robert Hack. 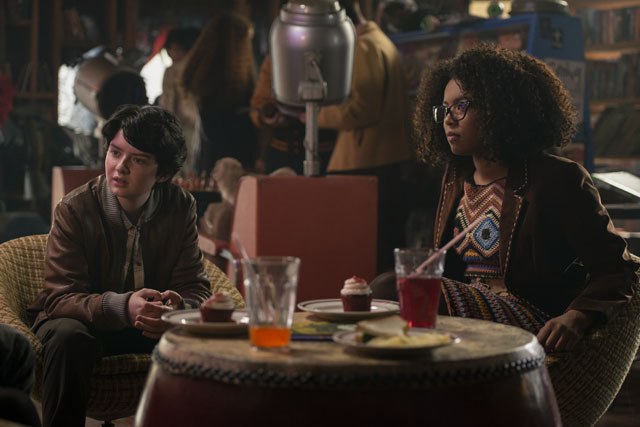 Where can you see the first pictures from Chilling Adventures of Sabrina? 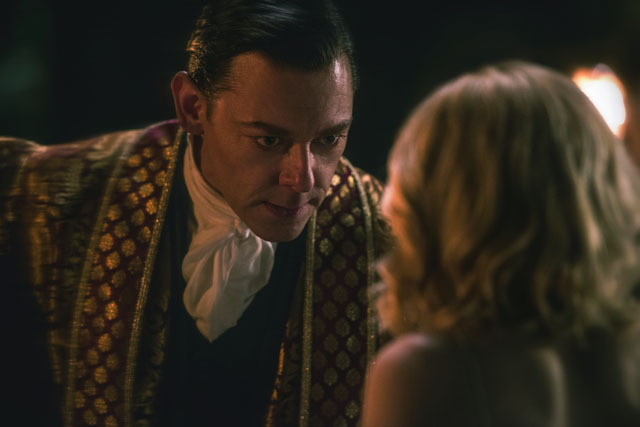 When will the Chilling Adventures of Sabrina trailer debut? 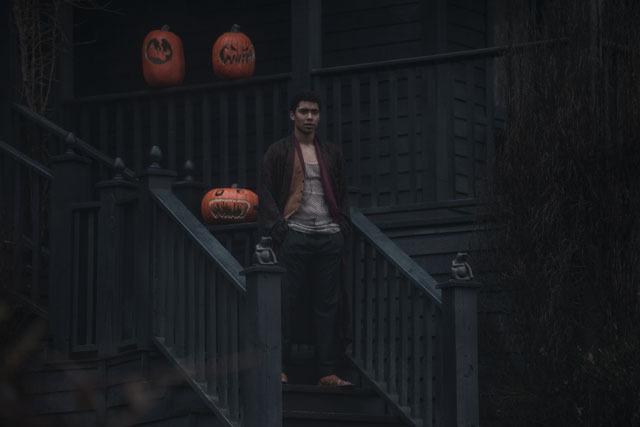 Where can you watch clips from Chilling Adventures of Sabrina? 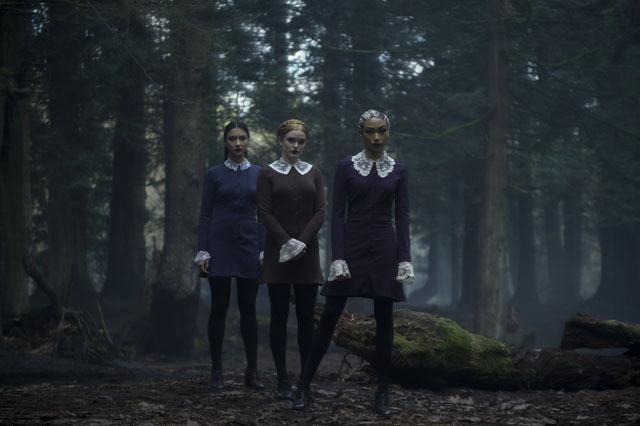 Will Chilling Adventures of Sabrina cross over with Riverdale? Originally that was the plan but now that Chilling Adventures of Sabrina is on Netflix and Riverdale is on The CW, that makes things a lot harder. Sabrina is part of the Archie comics universe so it’s not impossible but there are no plans to cross the shows over during season 1. Bookmark this page and keep checking back for all the latest news on Chilling Adventures of Sabrina.